I saw a meme on Instagram the other day that said something like, “I called out for Alexa when I meant to summon Siri. I can’t believe I’m living in an era when I get my robot servants mixed up.” If you’re my friend Rob, it gets even more complicated. He has a Rumba that he named Steve, who works on Thursdays. I wonder if Steve gets along with his fellow e-housemates. Truth is, we are living in the future. The year 2019 just seems so far out there, it’s still tough to comprehend. And things really start to sink in when you realize that by some of the cars from your high school era are now becoming classics. Yikes. Thankfully, there are events like Future Classic Car Show that give us a chance to reminisce a little on those oft-forgotten rides from 1975 onward. These are cars that are positioned to be (or are already becoming) collector vehicles. 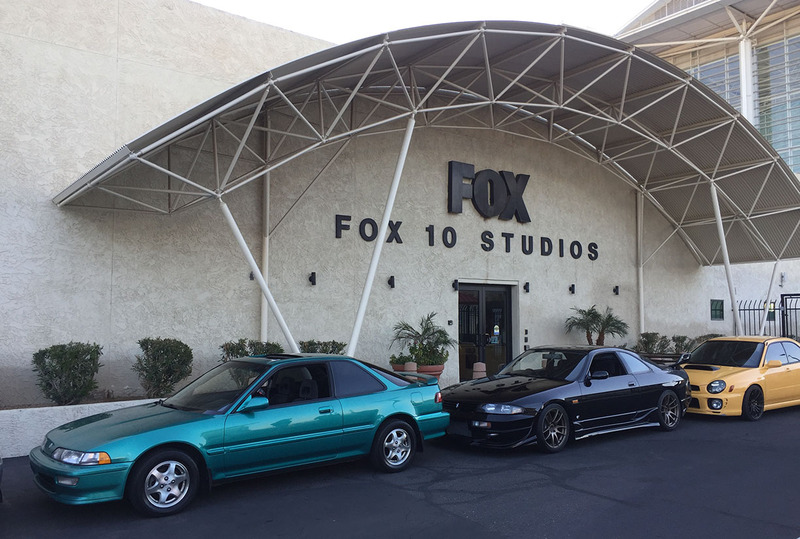 My 1992 Integra made its live news debut two days prior to the event on Phoenix’s Fox 10 Studios at a 5-minute preview for the show. The video is posted here. 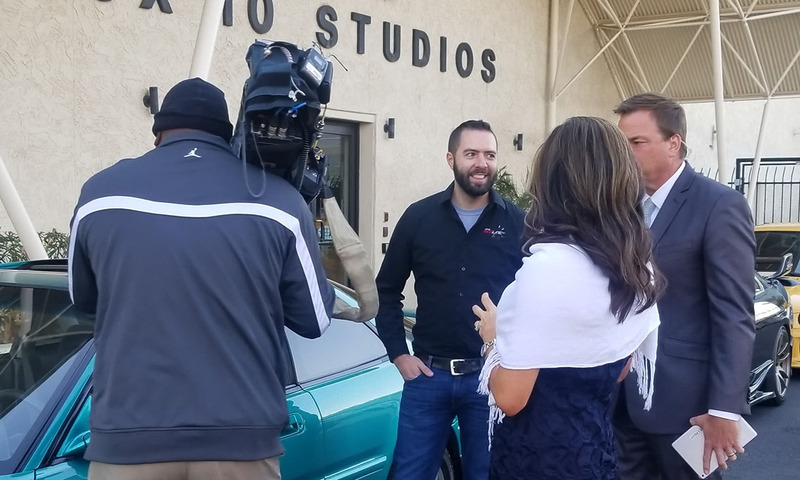 It was a fun experience to gush about my car for 45 seconds on TV. My moment in the spotlight starts at about 1:40 in. 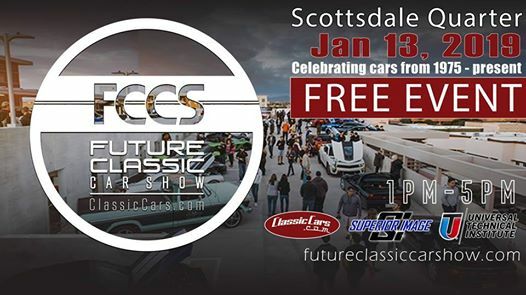 Now in its fourth year, the ClassicCars.com “FCCS” was held on Sunday, January 13th on the upper levels of the Scottsdale Quarter parking garage – a venue vast enough to accommodate nearly 100 “official” show cars as well as many, many other spectator vehicles that were equally worthy of recognition. 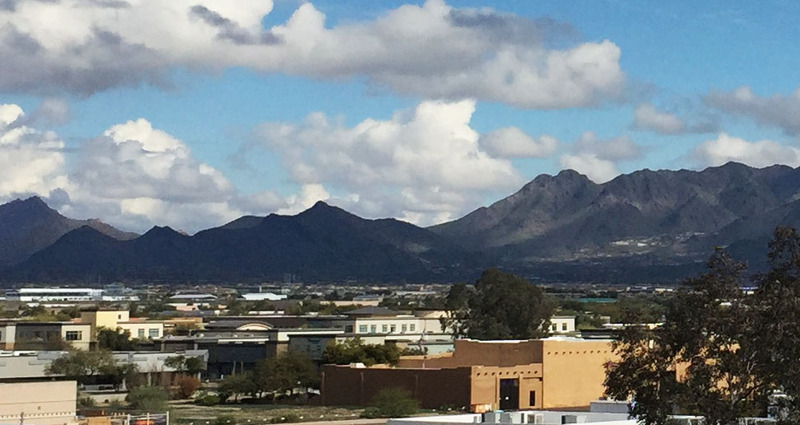 The panoramic view of Phoenix’s surrounding mountain ranges made it a nice venue for the scenery aside from just having great cars to look at. 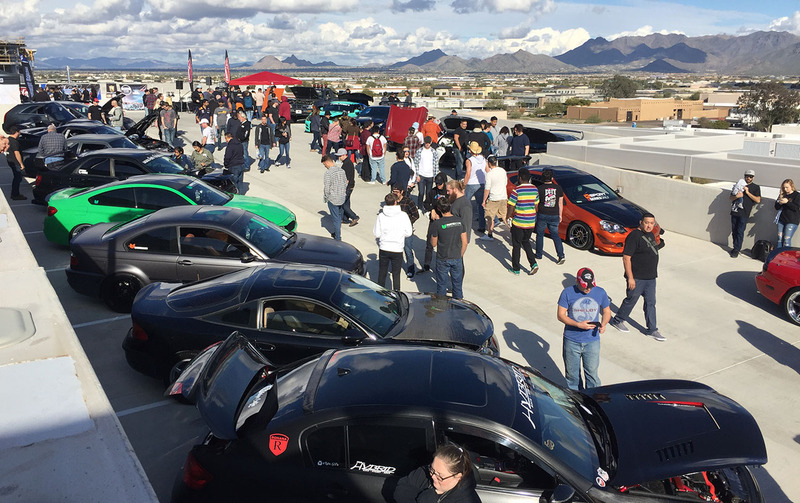 The show itself served up a vast array of cars – domestics and imports, stock and modified – each with a proud owner by its side and a cool story to tell. 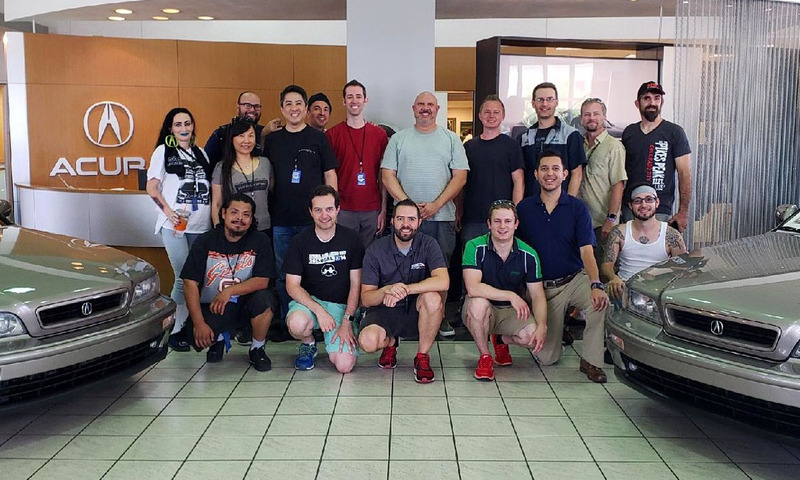 I especially enjoyed bumping into a few friends from the local automotive community as well as making new friends. My car happened to be parked a few vehicles away from an exceptionally clean 1986 Accord LX-i hatchback and I had a good time chatting with its owner. 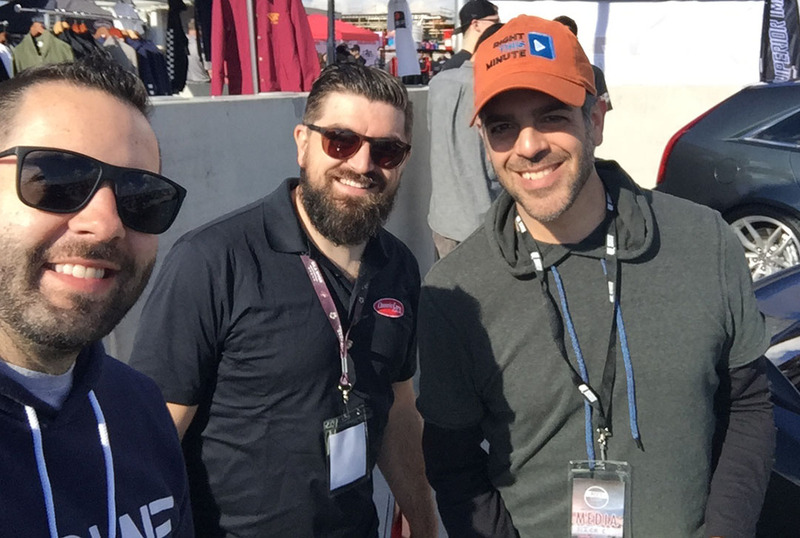 The crew from ClassicCars.com, including Carter & Nick, were making the rounds to meet & greet the cars & the drivers. You can see Nick starring in the “Driven” series on the company’s YouTube channel. Visiting me for the event were two of my friends from Las Vegas: Brandon and Dane. 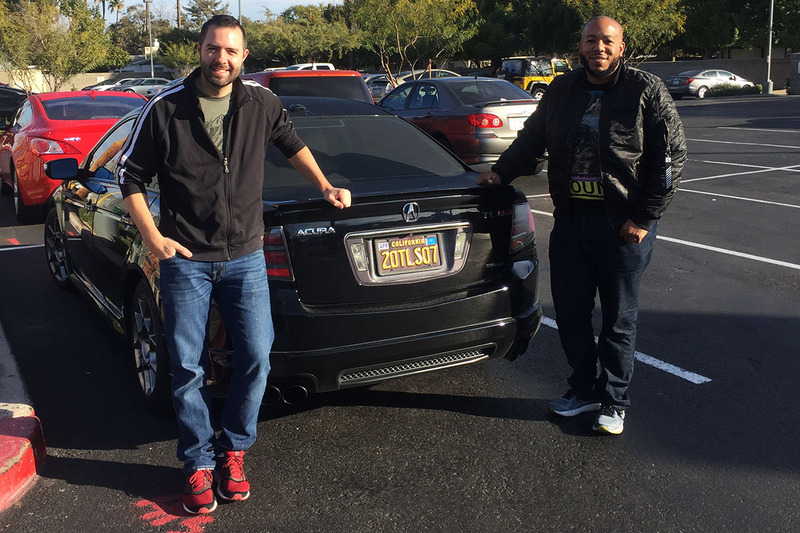 They showed up in a couple of exceptionally cool cars – Brandon’s new TL Type-S and Dane’s Dodge Stealth. I got the chance to drive both over the course of the weekend. We all made a quick visit to Zinburger for a bite during the afternoon and then returned to the show for another lap and the awards ceremony. Sponsors and stakeholders did a great job of recognizing the cars and participants who stood out. Until next year, enjoy a few more photos of the phestivities! 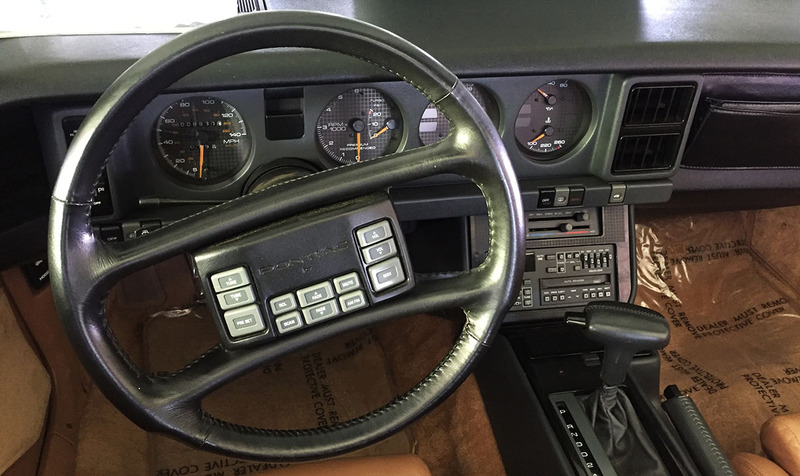 Loved the button-mania on this 1980s Trans Am – notice, only 8,000 miles! 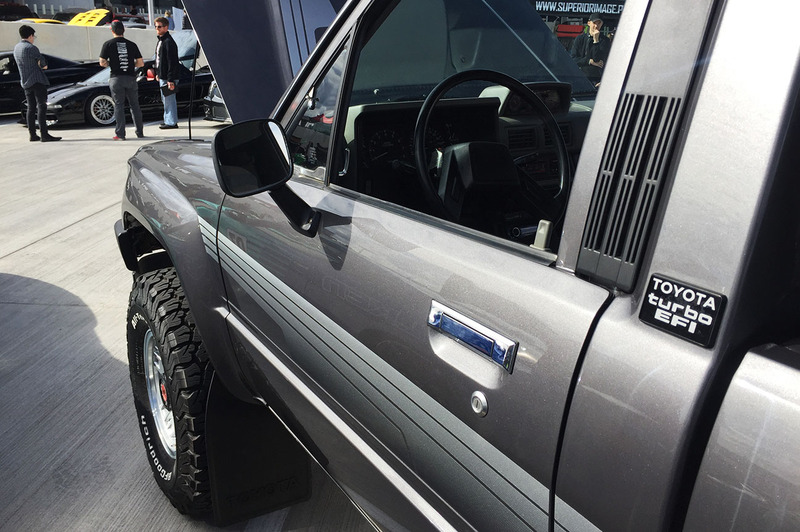 There’s something special about these Toyota pickups. 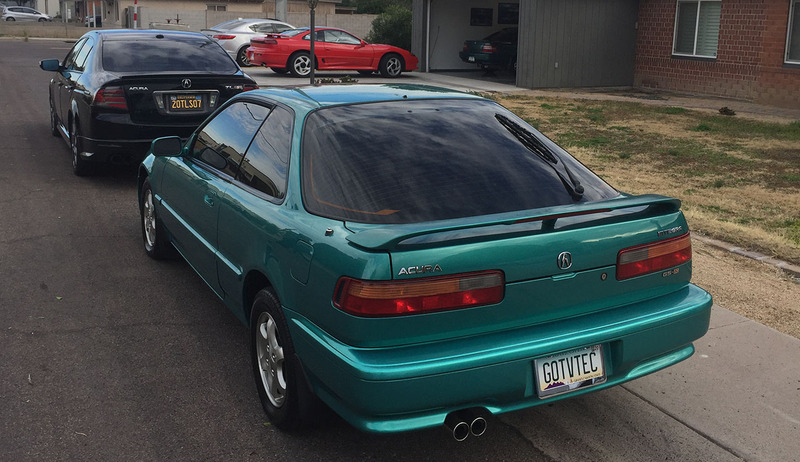 And if you look closely, you’ll see my friend Trent’s black 1992 NSX way in the background. 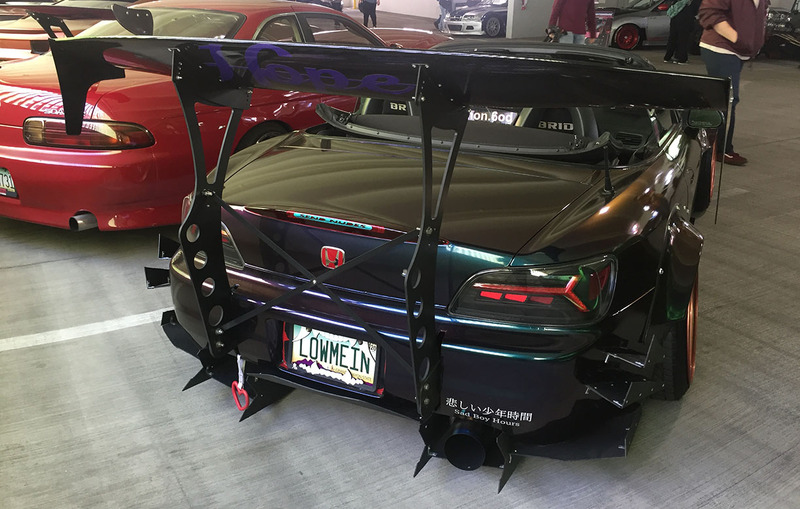 Is that S2000 wing wild enough for ya? And a rare 5-speed Lexus SC300 too. 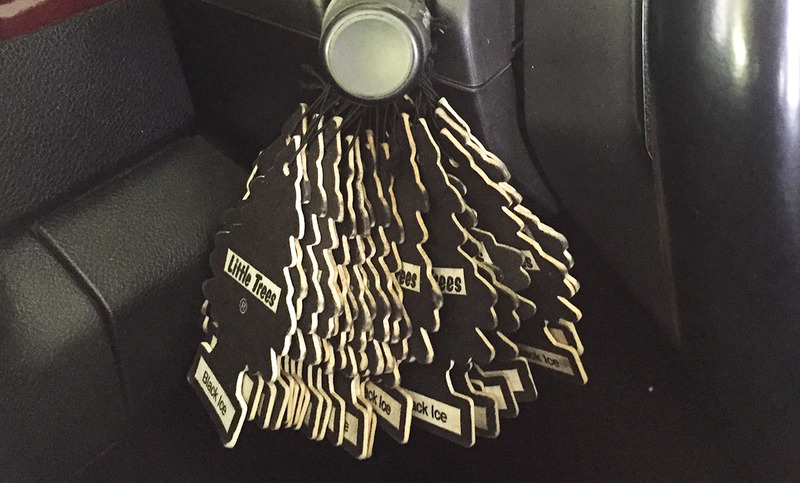 Whoa, how many “Black Ice” tree air fresheners did this guy need? Last couple small unrelated updates: Anybody want this little Integra? Seattle, Washington. 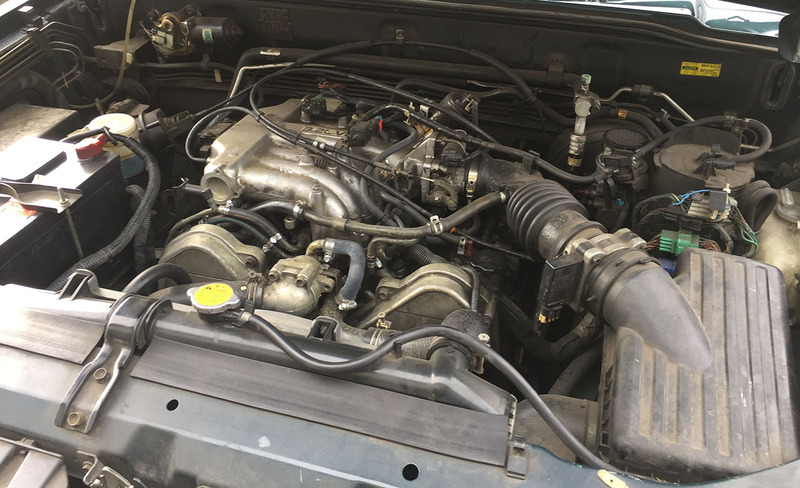 1992 GS 5-speed with 130,000 miles, being sold by my friend Stephen. It’s super clean. Contact me if you’re in the market! 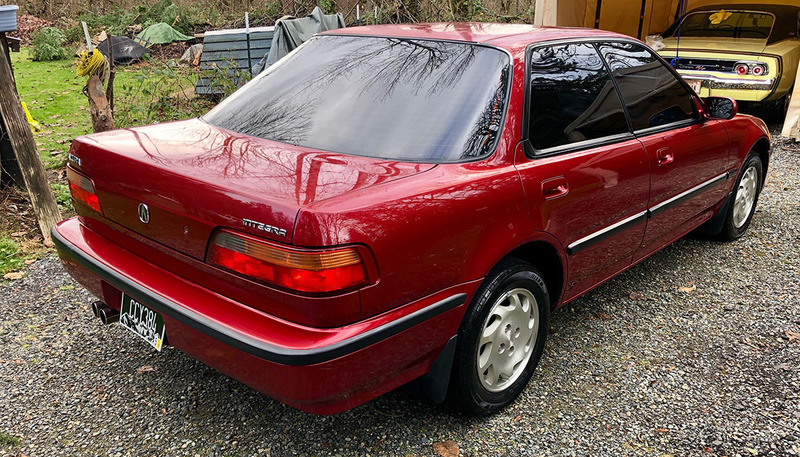 I’ve done a few small updates to my new-to-me Acura SLX, including hunt around for parts at the local junkyard. 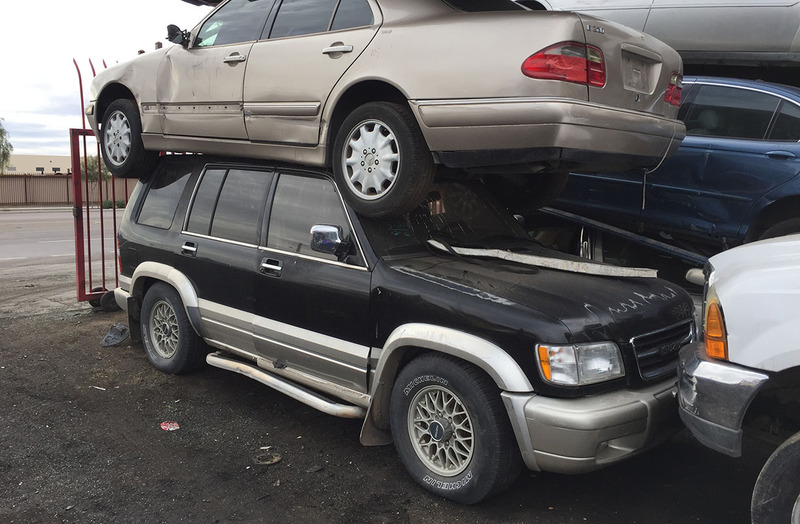 I saw a few things I wanted off this late-1990s Trooper but it had 2 vehicles stacked precariously on top of it and I didn’t dare get too rowdy. Not bad looking for an old box. Finally: I have to close out this blog entry with something a little different. 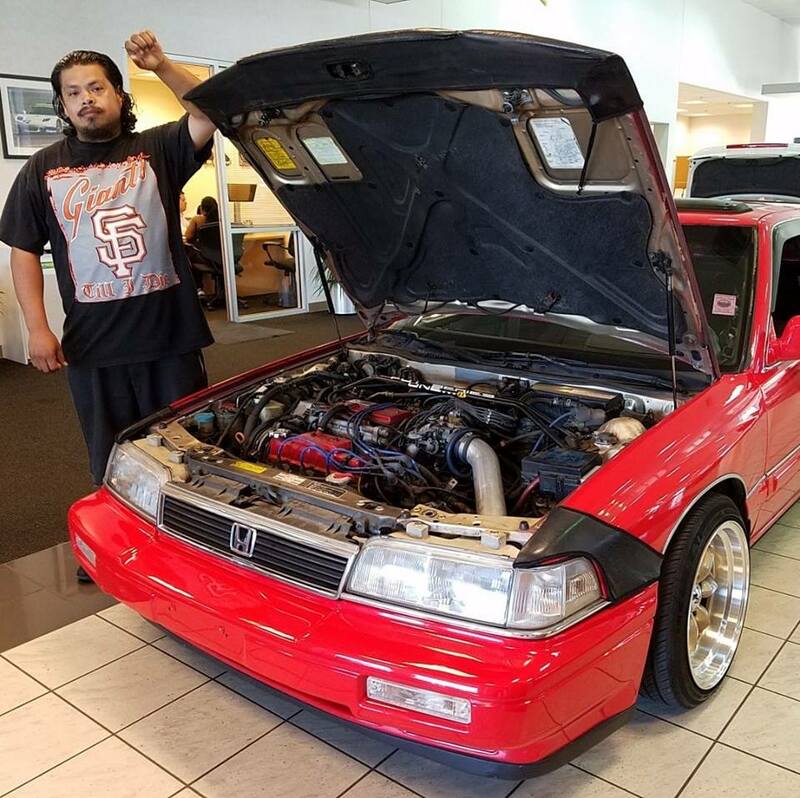 Some of you know or have at least seen photos of my friend James De La O, who joined me and a few others inside the showroom at Pikes Peak Acura last July at NALM 2018. He was proudly displaying his red first generation Legend sedan that day. He’s at front left here in our group photo. We lost James over the weekend at age 34. The impact hits our Legend community especially hard because his wife, Kiley (in the photo behind James, at top left) is also a longstanding member of the family that this group of people have become. 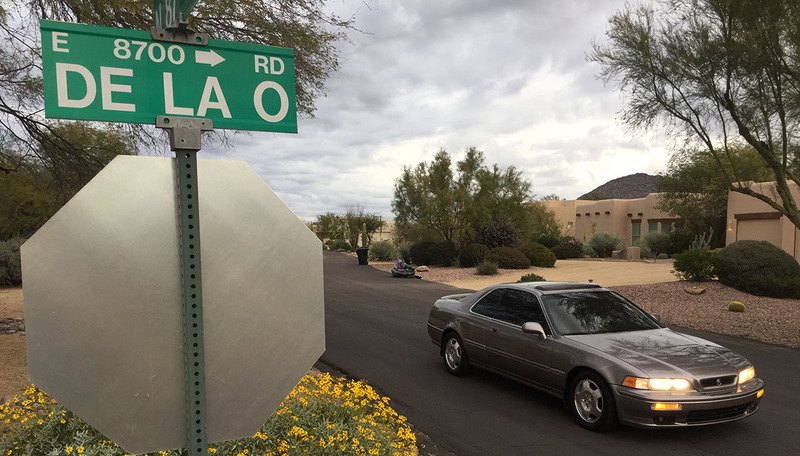 I felt like taking a short drive this morning in James’ honor because years ago I remembered seeing a street in north Scottsdale with James’ same last name. James was a great guy and I am honored to have gotten to know him over the last 10 years. Life is way too short. Glad to have great people to spend it with. As my mom likes to say, “Carpe diem.” Thanks for reading! 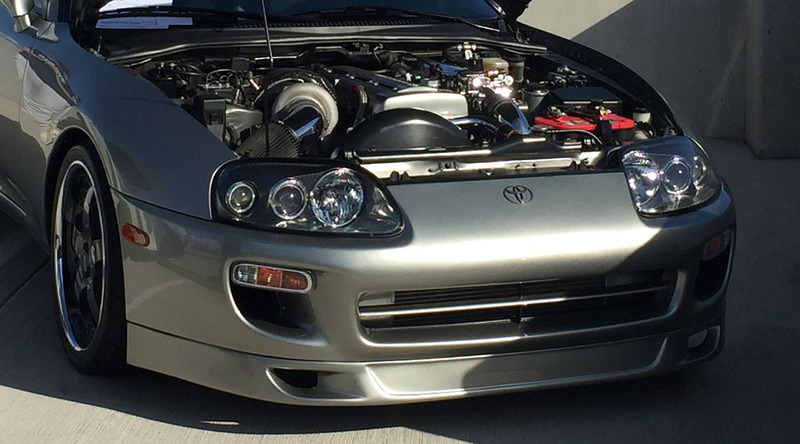 This entry was posted on January 14, 2019 at 6:10 pm and is filed under Car Show, Integra, SLX. You can follow any responses to this entry through the RSS 2.0 feed. You can leave a response, or trackback from your own site. 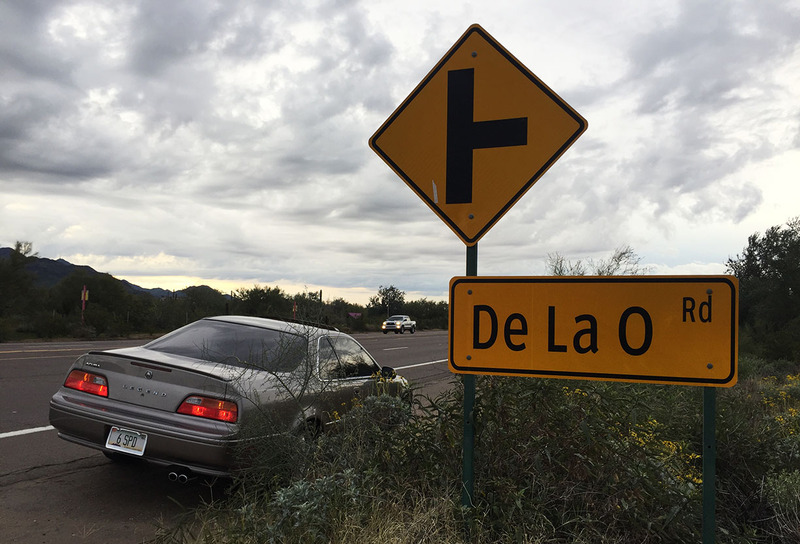 Nice tribute to De La O. Bummed i never got to meet him face to face. I must be broadening my auto palette, i noticed the red Reatta convertible before the equally sweet Accord hatchback. Gimme the 411 on the Teggy in Seattle. Thanks for sharing such a cool event. Nice job with the interview – the reporters asking you about the clutch was amusing. 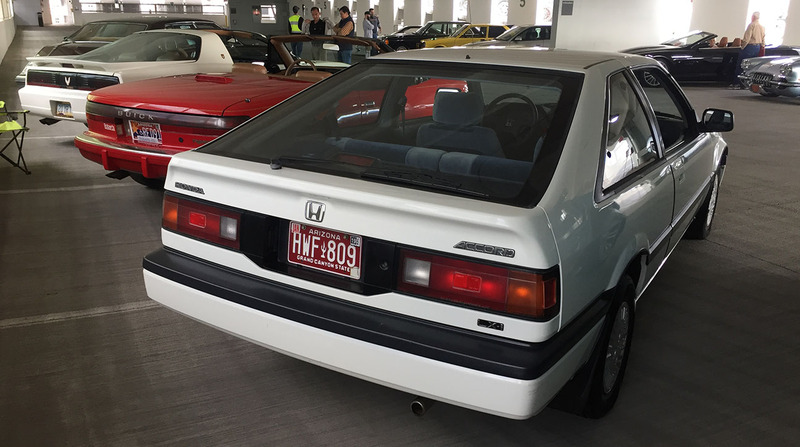 So many great cars lined up at the show, although that ‘86 Accord was my favorite (no surprise there, right?). 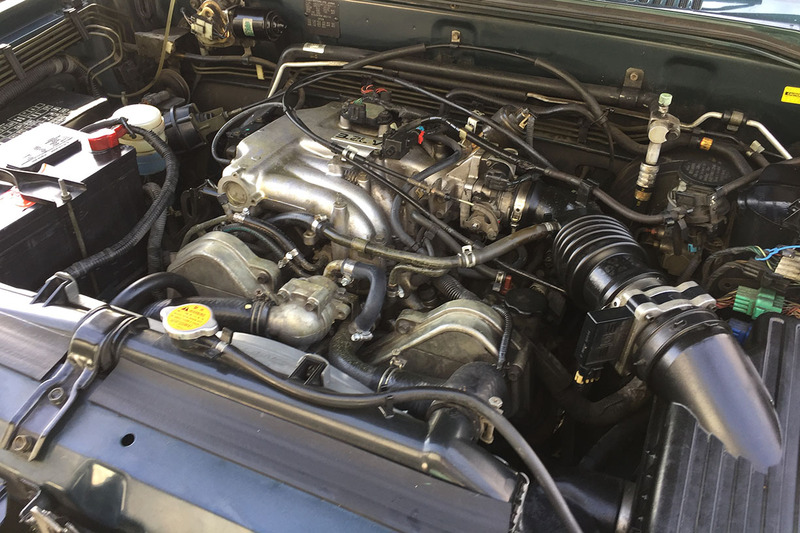 It was so clean!! And I’m sorry to hear about the loss of your friend. Your mom is definitely right- carpe diem, indeed. Haha yeah I enjoyed my little interview more than I thought I would. The whole clutch comment was a little bit interesting. 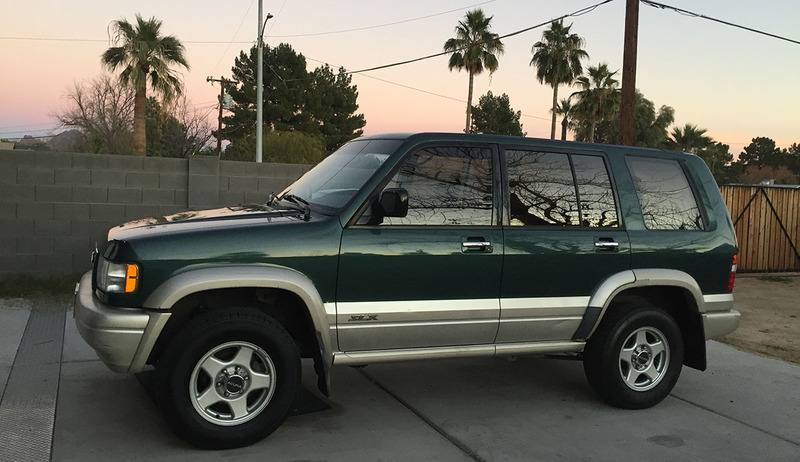 Come to think of it – all 6 vehicles in the Fox 10 segment were stick shifts, not just mine. Sad news about your friend James, though. We’re lucky, as car people, to become friends with people all over, touching each others’ lives in many ways. Agreed – it’s interesting how an acquaintance from a car club or community can become so much more of a dear friend. That’s how I’ve come to know so many of the people who are close to me. And thanks for being one of them! 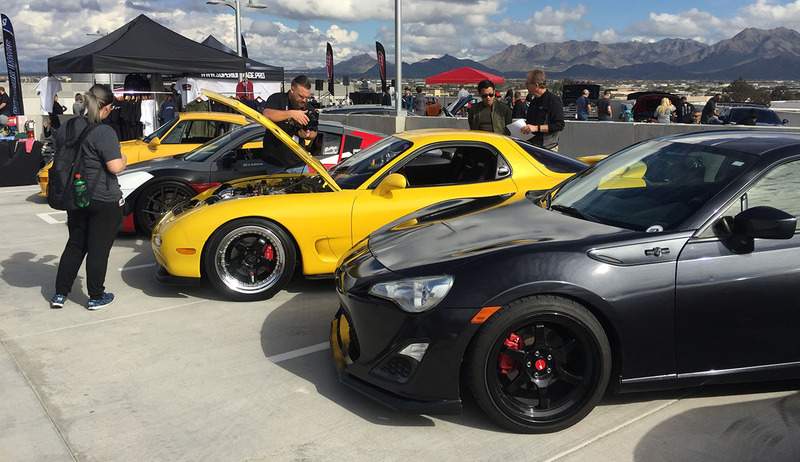 You need to be out here this week – Barrett-Jackson is in full swing and the automotive culture is at its peak. Very sorry to hear of James. Deepest sympathy to the community and Kiley. Life is too short to not appreciate the people we have in it. Oops! Forgot to praise the SLX for looking clean too! Well thank you on all accounts! I’m still waiting for my SLX custom plate to come in, little bit excited for that one. I’m anxious to read about your new ride. Nice little tribute to James, that was very sweet. Definitely, it’s hard to believe he’s gone!